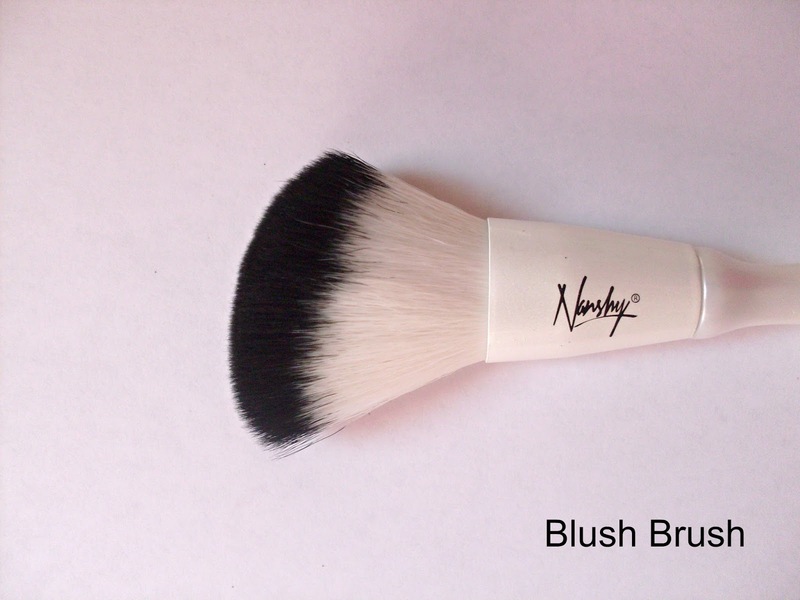 I prefer using synthetic makeup brushes, and therefore when I heard that Nanshy (a cruelty free brand) do good blending brushes, I really wanted to try out some of their products! 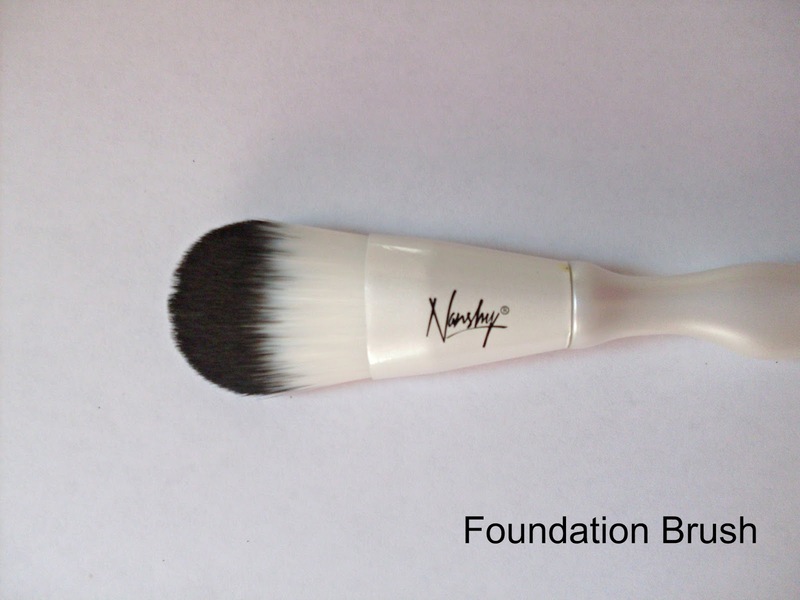 Nanshy do a range of brushes and face kits, which often work out more affordable compared to other high end brands. Their eye collection is also quite varied, which isn't always easy to find on the high street (for example, I don't think the Real Techniques eye brushes provide a great variety!). 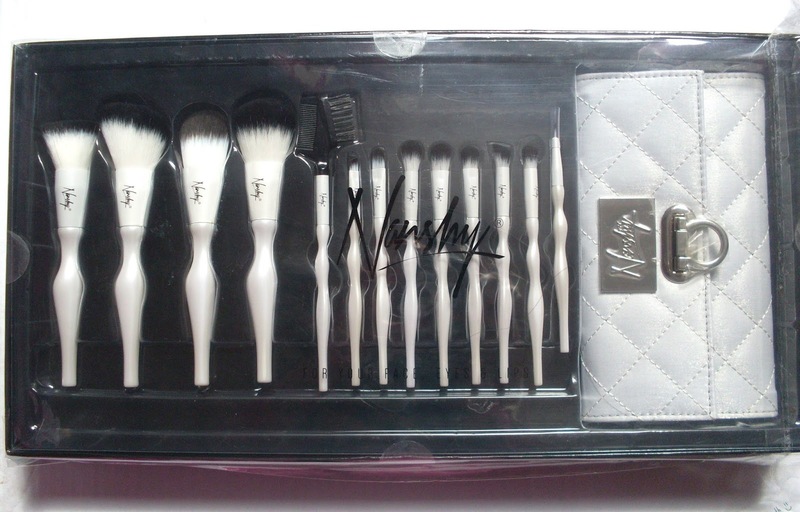 So whilst I was lusting over the brushes, I heard the great news that I won the whole Nanshy Luxury brush set in a giveaway that I had entered on the odd chance! Fate finally smiled down at me! Now this particular collection isn't available since I first posted this review, but I think the eye brush set (see here) or the Masterful Collection (see here) will be similar! This collection came presented in a really sturdy box, perfect for gifting purposes! 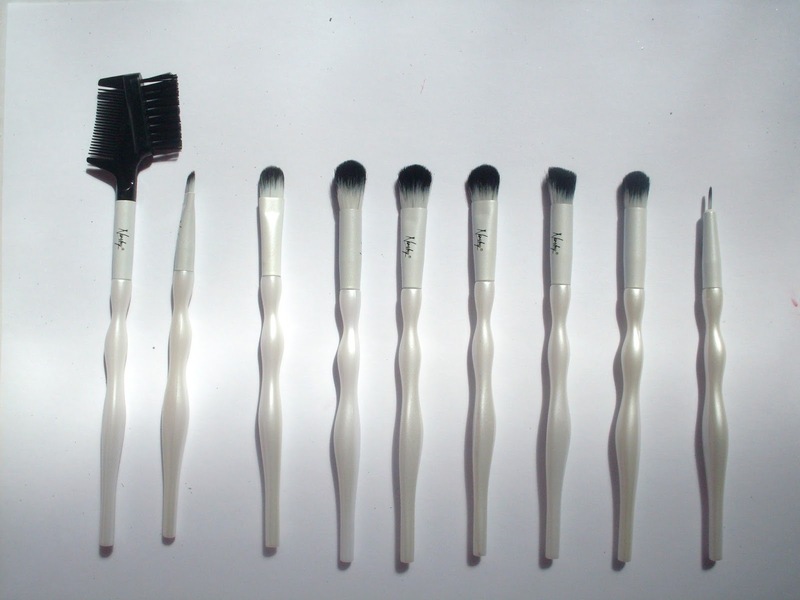 It includes 4 face brushes, and 9 eye brushes. 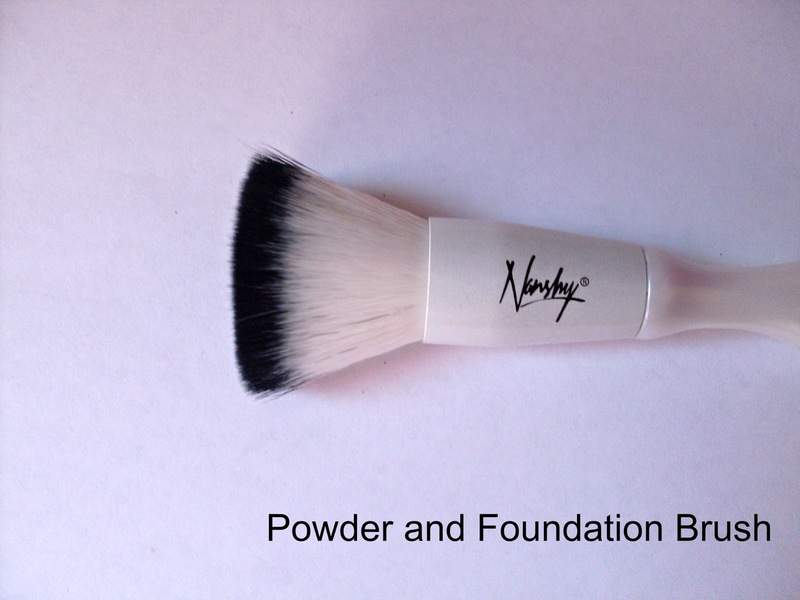 It also included a handy travel case, and as you can see Nanshy brushes are cruelty free. The bristles are all synthetic and antibacterial. They are also designed to avoid shedding, and the handles are supposed to make application more easy. 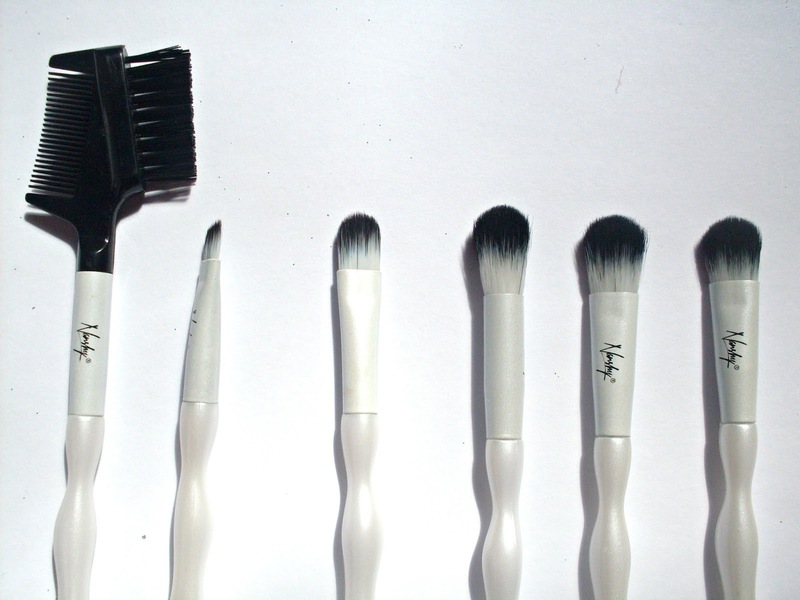 From L to R: Powder and Foundation Brush, Blush Brush, Foundation brush and Powder brush. From L to R: Eye lash and Eyebrow Spoolie, Eyebrow and Lip brush, Concealer brush, Blending Eyeshadow brush, Eyeshadow brush, Small Eyeshadow brush, Angled Eyeshadow brush, Crease brush and Eye Liner brush. 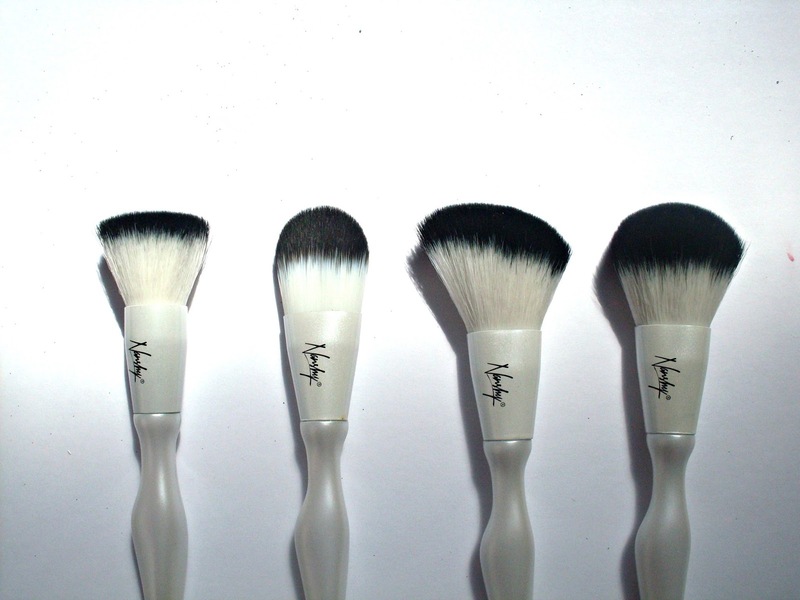 From L to R: Powder and Foundation brush, Foundation brush, Blush brush and Powder brush. From L to R: Eye lash and Eyebrow Spoolie, Eyebrow and Lip brush, Concealor brush, Blending Eyeshadow brush, Eyeshadow brush, Small Eyeshadow brush, Angled Eyeshadow brush, Crease brush and Eye Liner brush. 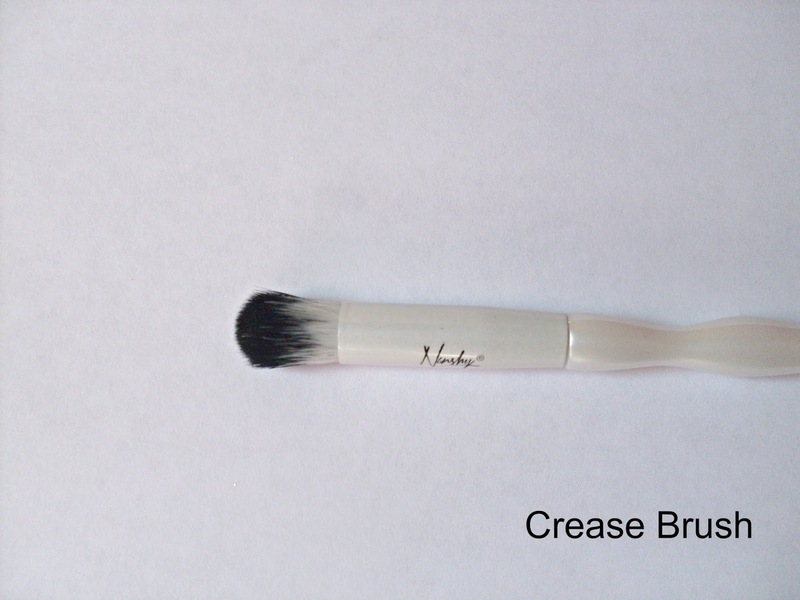 This is a classic flat top brush that has multiple uses. 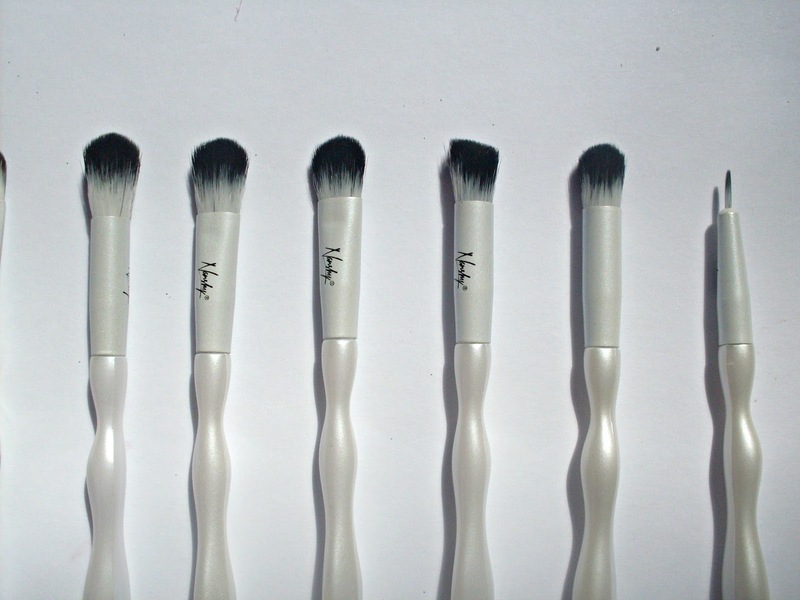 I mainly use these brushes to buff my foundation in. It's a bit smaller than other buffing brushes I have but it is very precise. It was easy to buff my foundation in, although I did find that the brush soaked up a bit of the foundation but it wasn't any more than other buffing brushes I've tried. 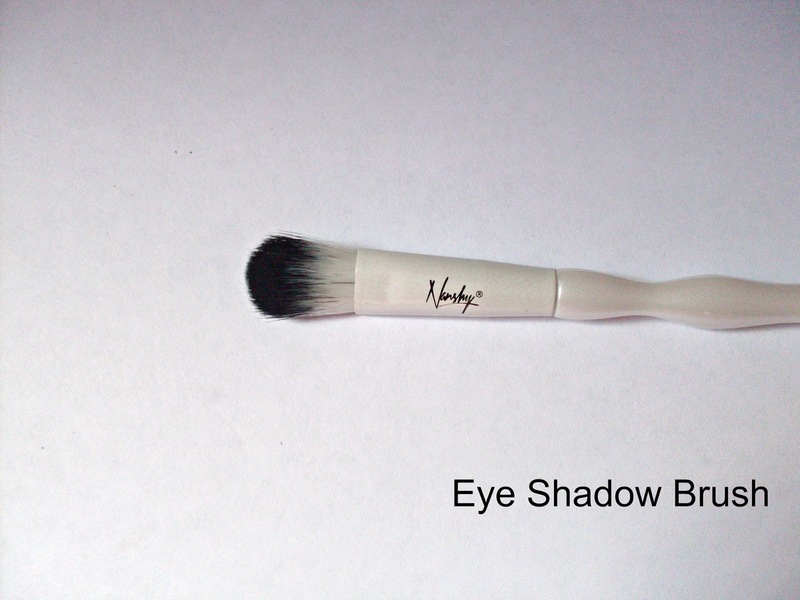 This is a blush brush, but due to the shape I like to use it for contouring as it fits nicely underneath the cheekbone. It was very easy to contour with this, and I would definitely recommend it. It was also as good for applying blush and highlighter. This is a classic paddle brush and I think I prefer these a bit more because they work better with dry skin, and I like them better for light coverage foundations. This was really soft and pleasant to use, it did soak up a bit of my foundation too but I liked the finish it gave. 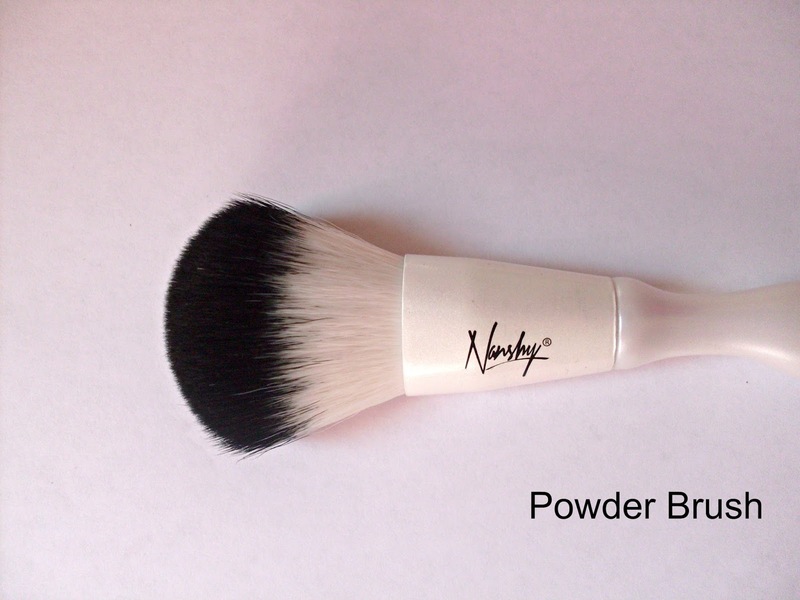 Another classic powder brush but probably the best one I have used so far. It's incredibly soft and allows me to lightly pat my powder over my t zone to not disrupt my base. It'a a bit smaller than my current powder brush but I felt like it was the perfect size for me. Two years on and I'm still reaching for this on a daily basis! I love these! It's not often you find them in a makeup brush set but I use these to shape my eyebrows and they're a great product to have. 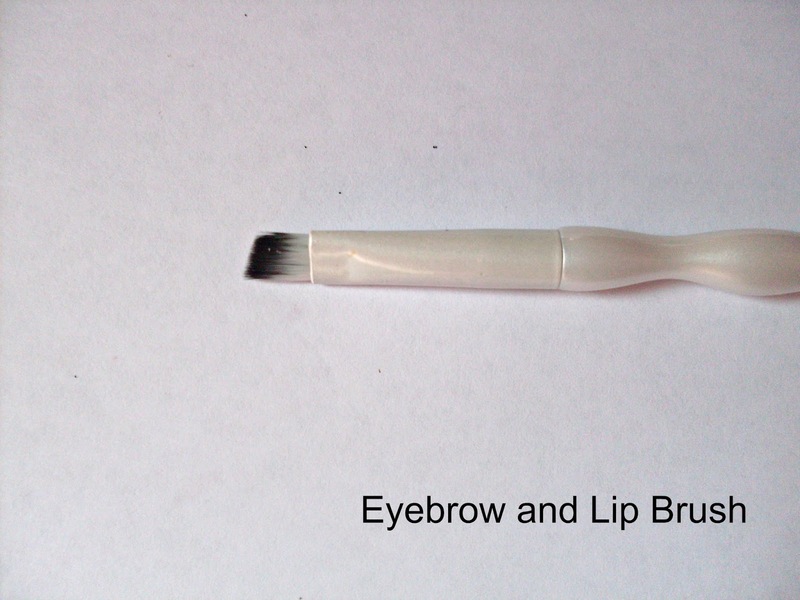 This is an angled eye brow and lip brush. I don't fill in my eyebrows so I can't comment on that, but it's quite small so it's very easy to apply a precise lip with this. I also use it to apply eyeshadow to my lower lash lines, it's quite a firm brush so it didn't blend it out but it's good to deposit some colour and then go over with any of the eye brushes. The concealer brush is a small paddle brush, like the foundation brush. It's really easy to pat concealer/correctors on with this brush. It's a bit on the small side so I don't get much use from it, but it could also be used to cover blemishes. 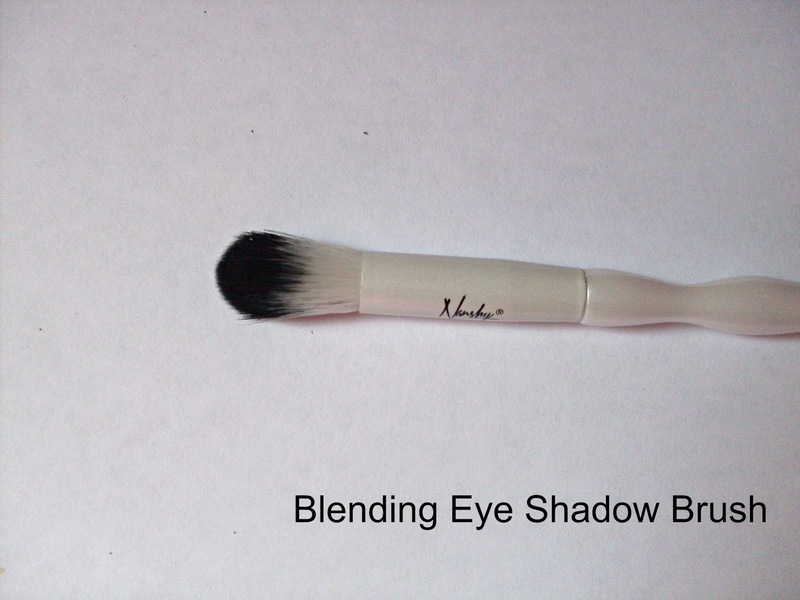 This is an excellent blending brush, it's just the right size! 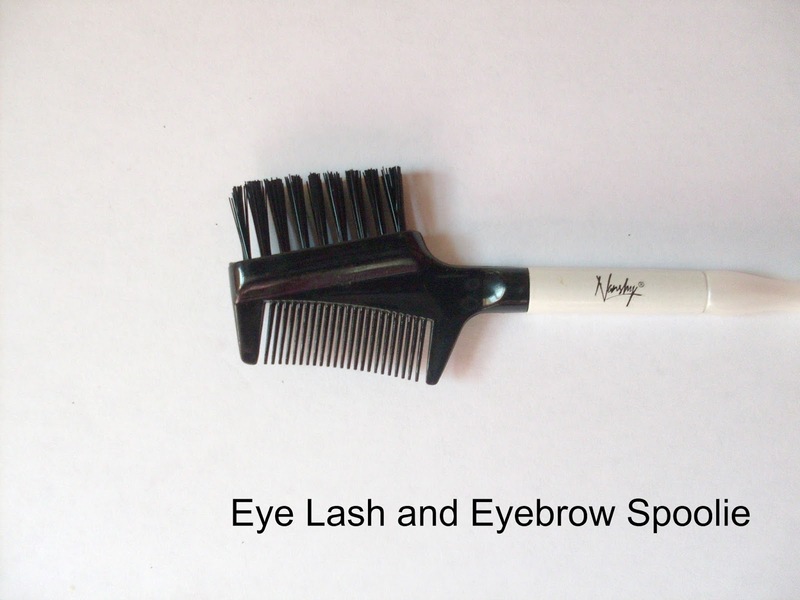 It's quite densely packed and the bristles are very soft and make blending a lot easier. I like to use this to blend the eye look together. This is a good brush to lay down eyeshadow colour, it has quite a flat shape but the bristles at the end are shaped into a semi circle. It's so densely packed that you can also use the end of the brush to blend as you lay down the colour using the flat sides. This brush is a smaller version of the above brush, as the name suggests. It can also be used to lay down colour and then blend. I don't really know what to do with angled blending brushes but this is great to blend out the harsh lines from eyeshadow. It could also be used to add a brow highlight. 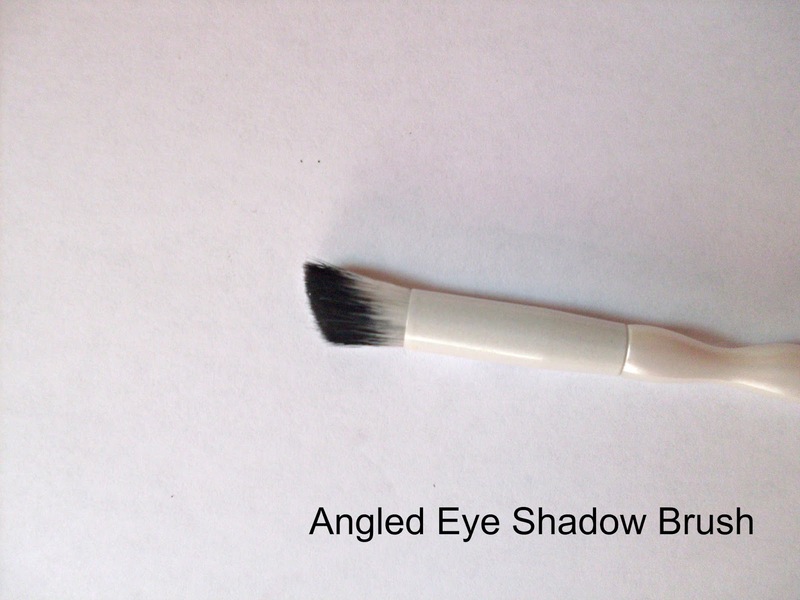 This is the perfect brush to deposit colour into your crease and it also blends it out really well. It's a great alternative to all the other crease and blending brushes out there, and it's a firm favourite of mine. When I saw the eyeliner brush I was a bit scared as I'm rubbish at eyeliner! I decided to give it a go anyway and I attempted to do a winged eyeliner using gel eyeliner. 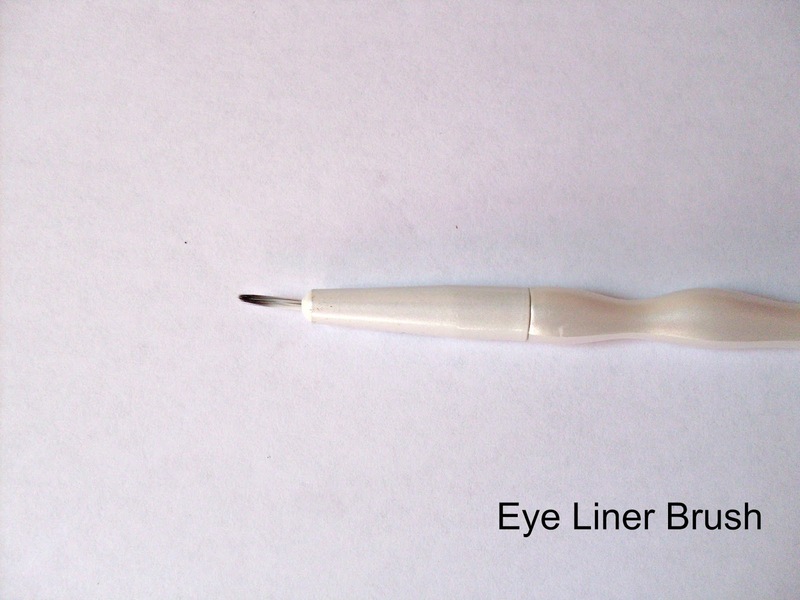 For the first time ever I managed to do the perfect winged eye, this eye liner brush is now my new favourite! It's firm but flexible, and also very soft for the eyelids. Overall, this is a great set and has everything you could need (especially for your first brush set). I would definitely recommend their eye brushes too as they have a great range! It's a shame it's been discontinued, but I would recommend looking into their new ranges. Wow, these look gorgeous. 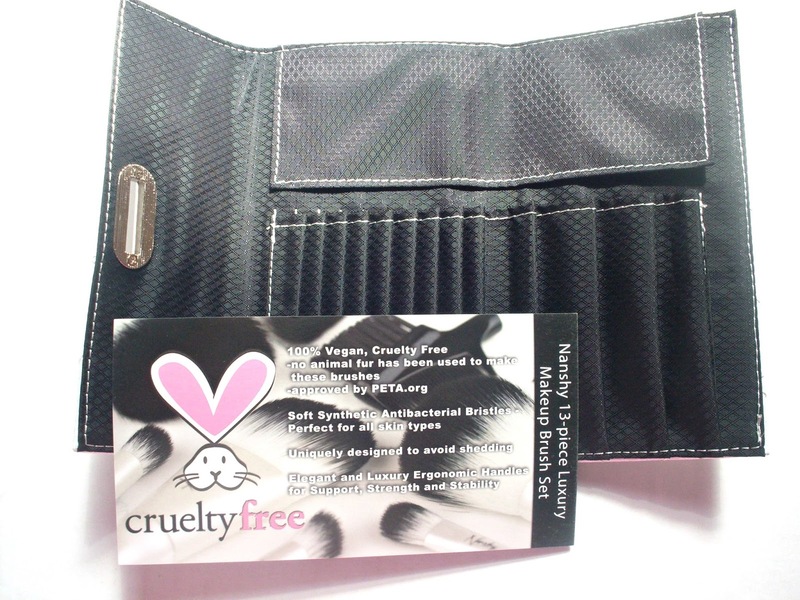 I love how they are cruelty free. 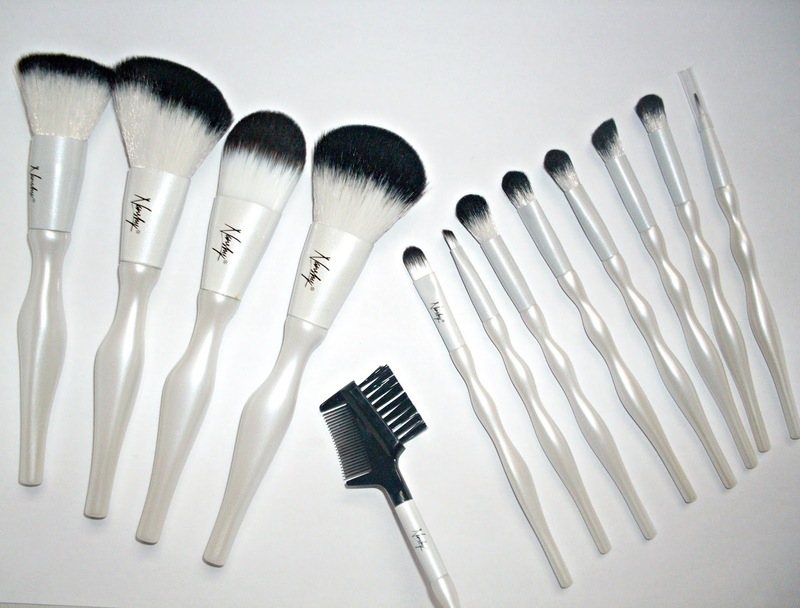 These brushes are to die for. They look so amazing. You're one lucky girl to have own them. I'm a tad jealous. I followed you via GFC...and ermm I was hoping if you like my blog that you'd do the same. Thanks. I am so jealous of your prize! They look really nice. I might have to do some more research and see if i "need" them. lol. They look amazing! Great post.